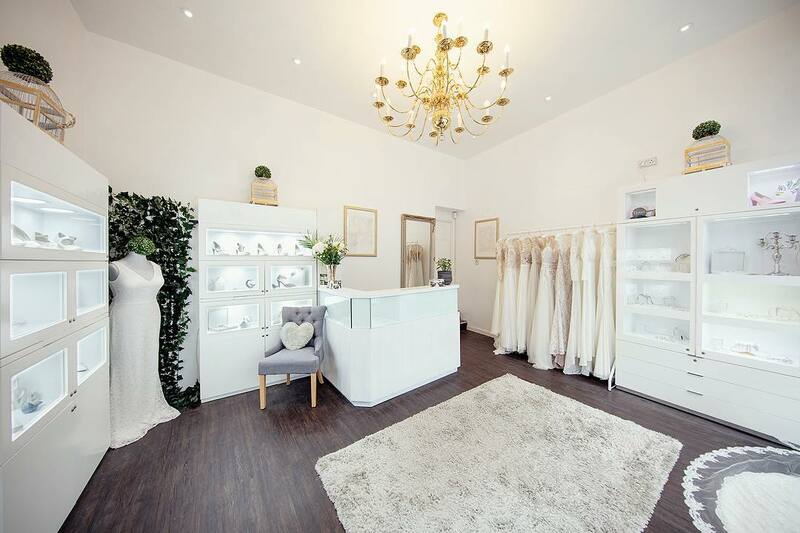 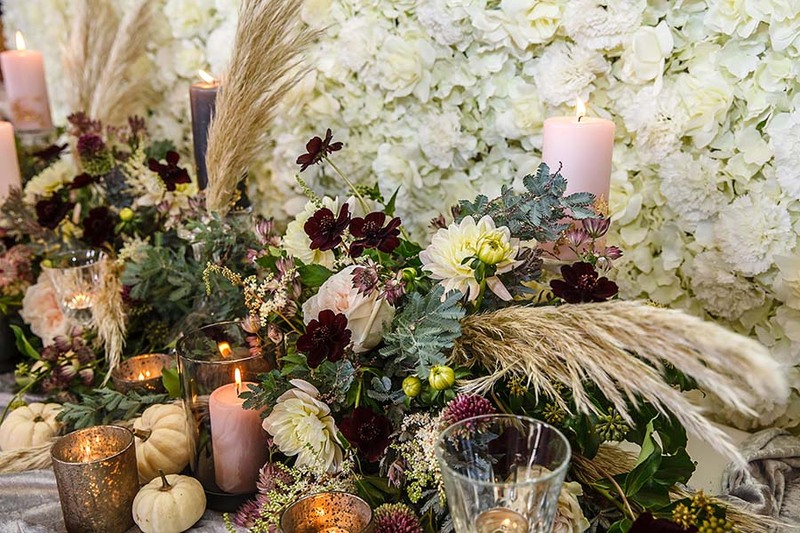 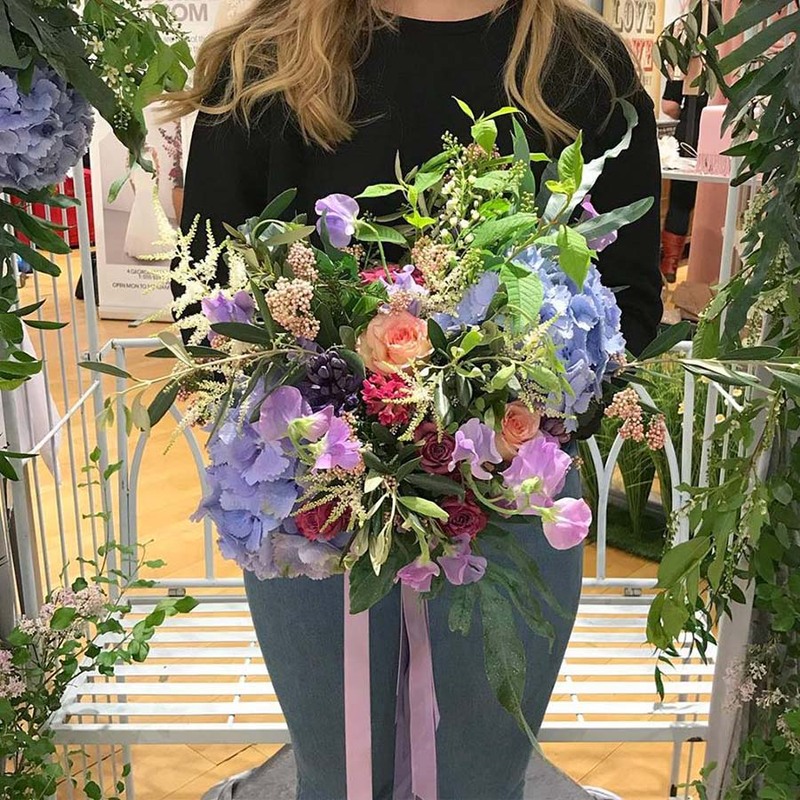 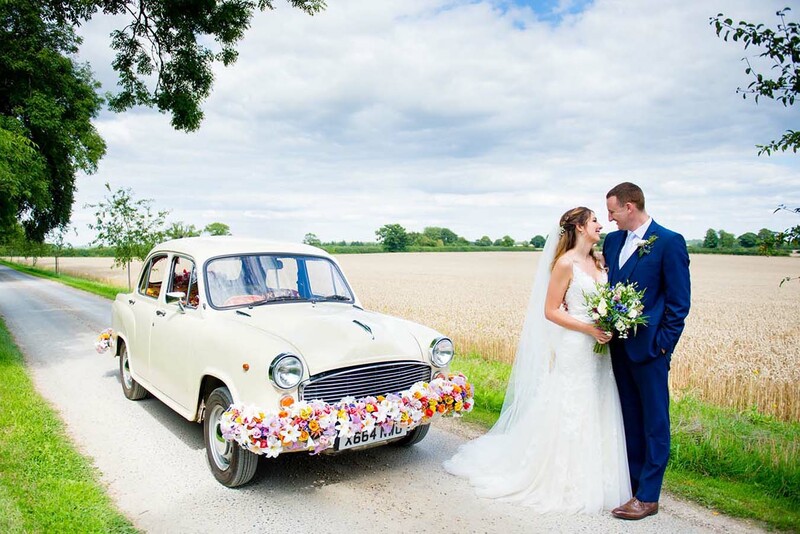 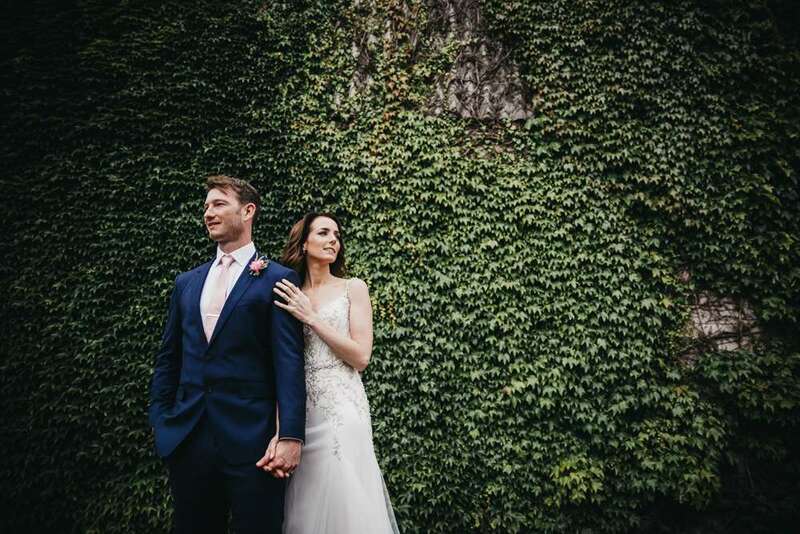 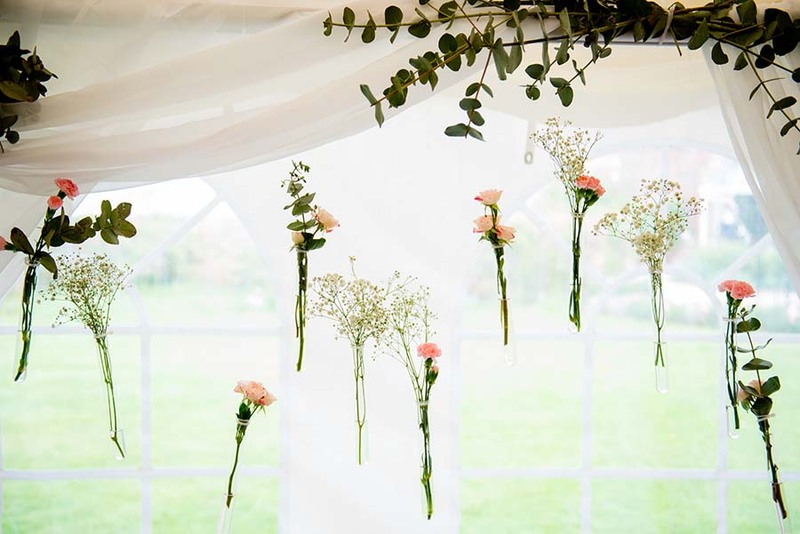 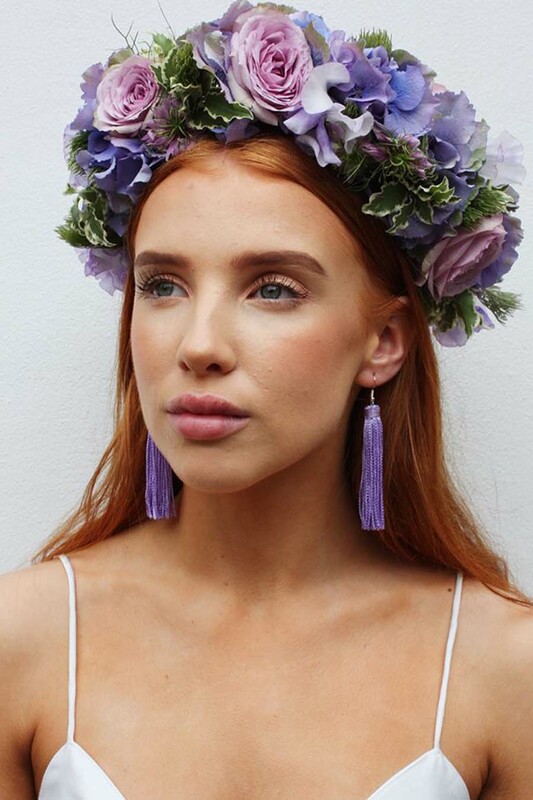 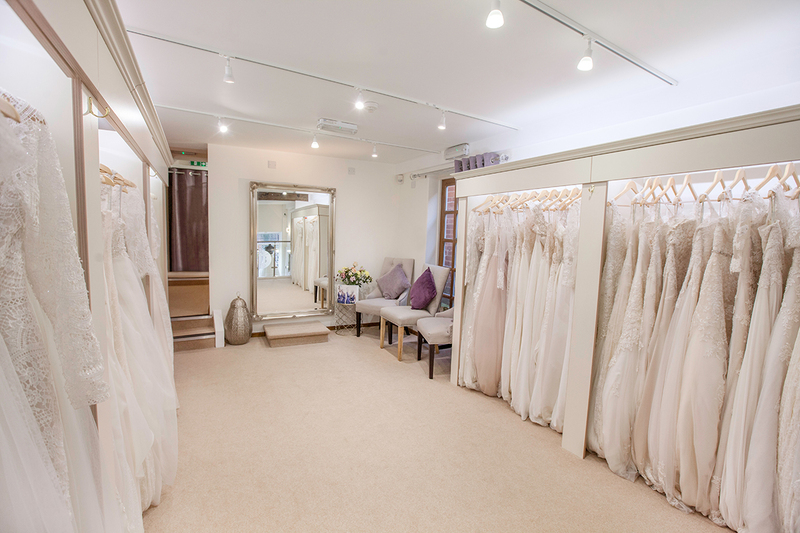 Set in the picturesque Minster town of Southwell in Nottinghamshire, Gigil & Bloom is a vibrant floristry business specialising in spreading smiles and happiness with flowers. 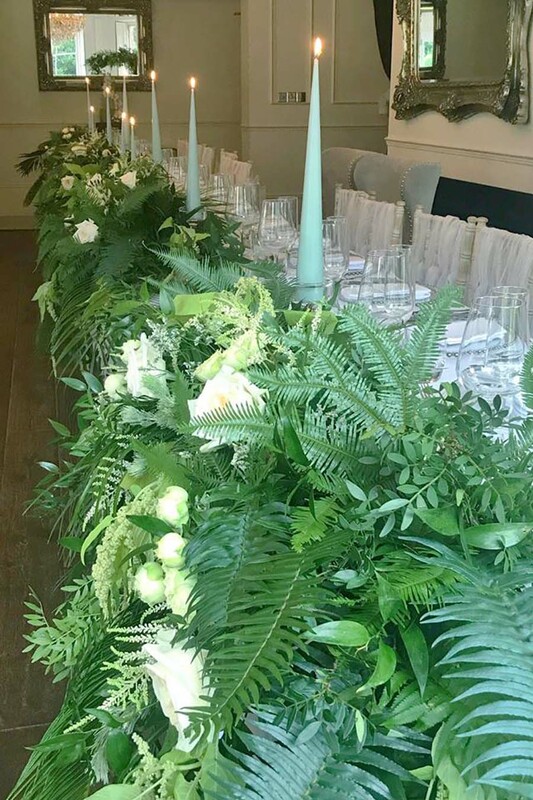 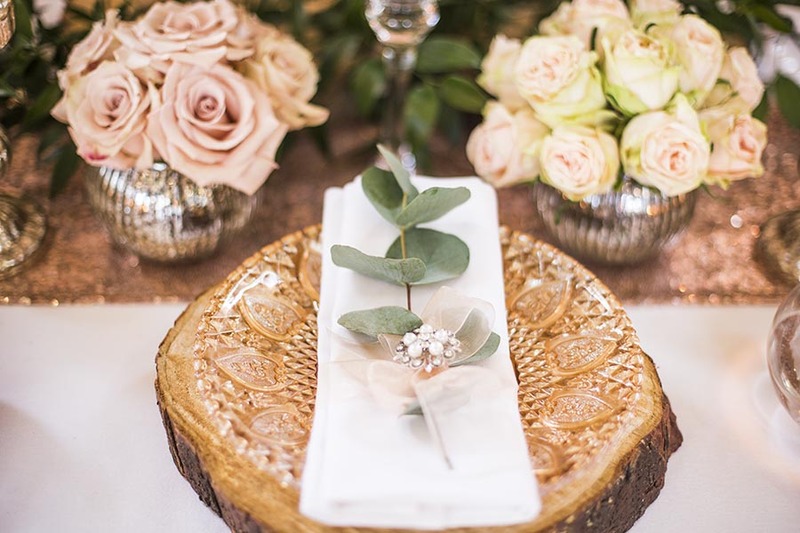 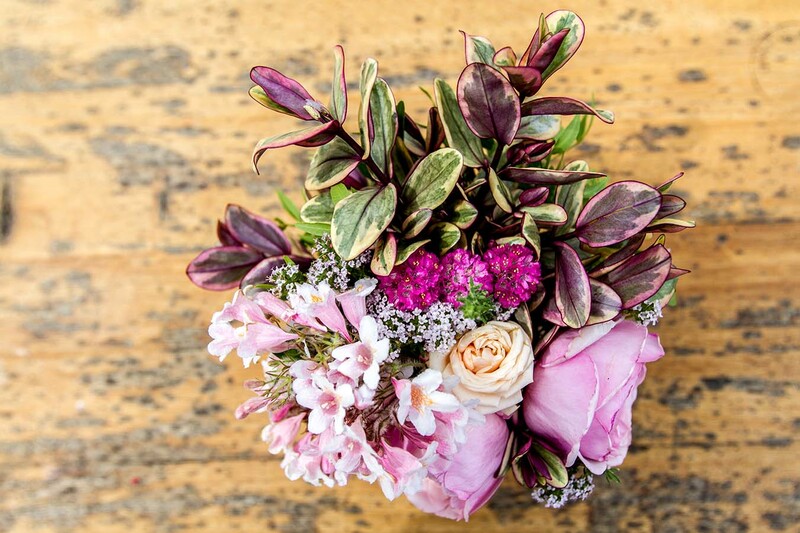 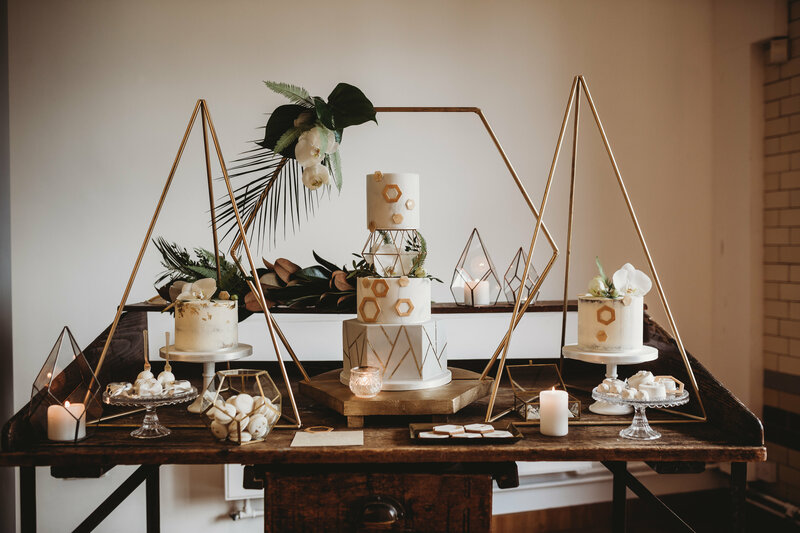 From simple, but stunning button-holes through to extravagant event creations we believe that the flowers we provide and the arrangements we create make your special days even better. 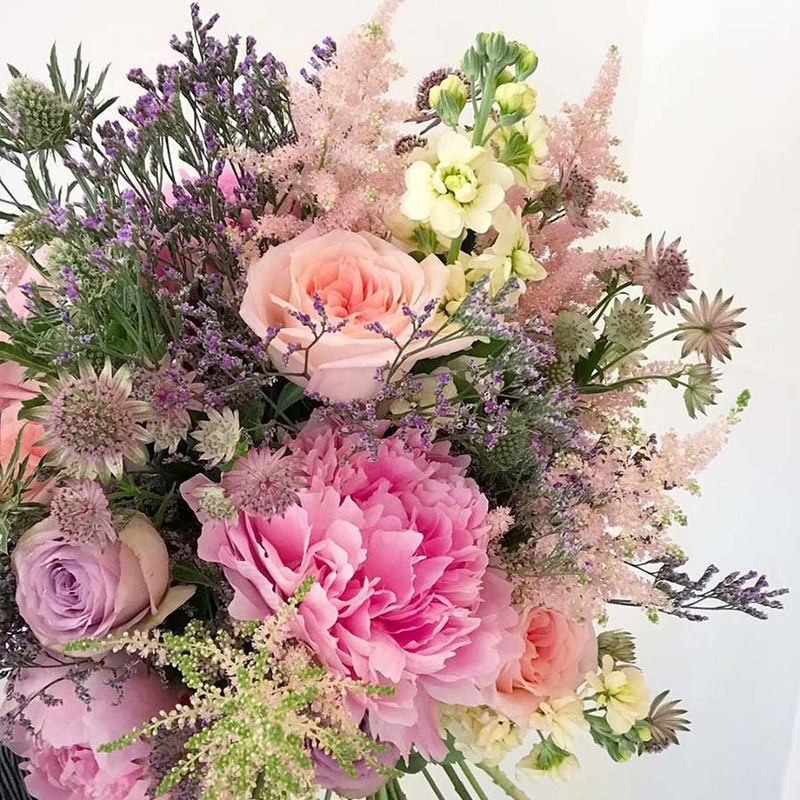 Call us, or, even better, pop in and speak to us about how our flowers and gifts can brighten your day.